Enjoy & have a nice meal !!! 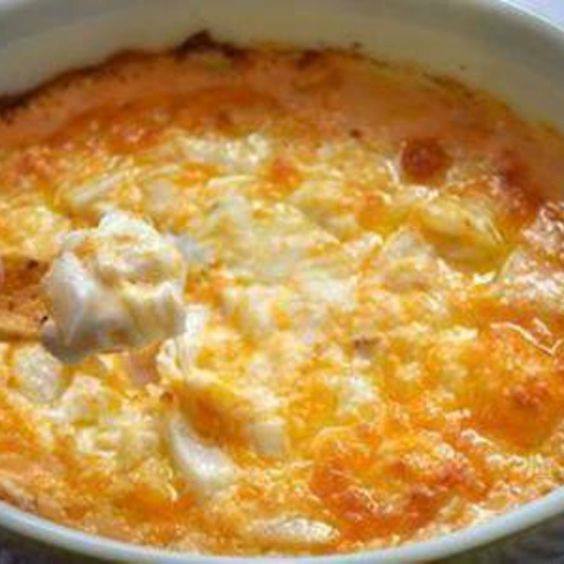 : Cheese dip !!! 2 Microwave on high for about 2 minutes or until the ingredients are melted enough to stir together. 4 Bake at 350 for 20 minutes or until lightly browned.